HTF has made a commitment to sponsor another 100 CLM families. Epiphany Lutheran Church in Suwanee, GA will support 17 families as part of the larger effort. 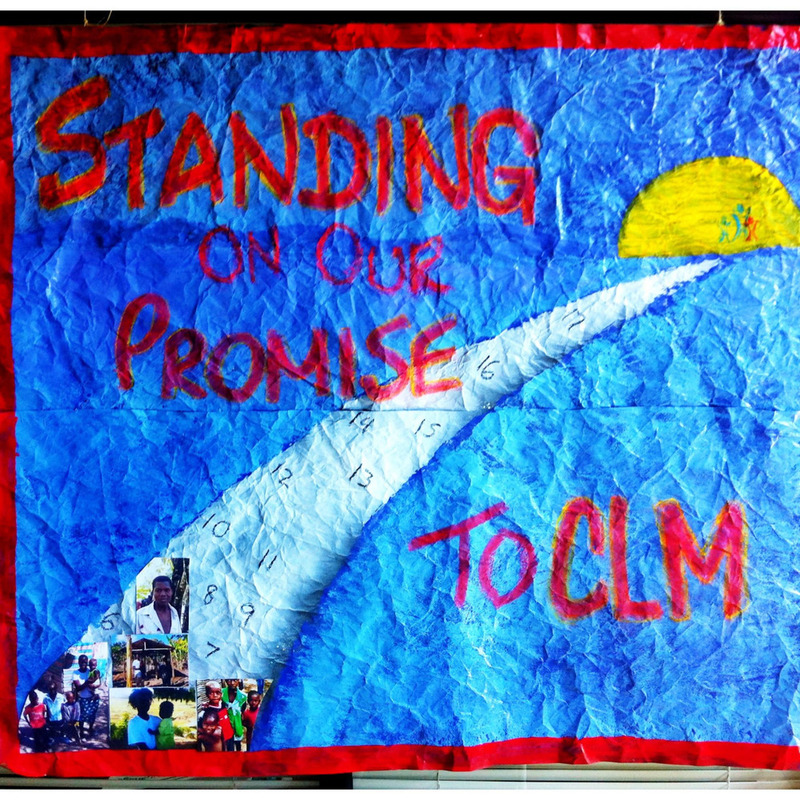 You can visit http://www.epiphanysuwanee.org/clm to learn more about the partnership between HTF and CLM.